Who Wants to Go Off-road Dirt Biking in Belize in 2019? 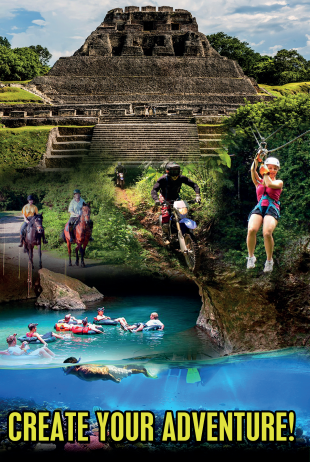 If you’re Canadian and looking for a high-adrenaline outdoor adventure, then Belize is definitely where you need to go. This tiny country is a natural paradise where pristine rainforest and jungle cover more than 80 percent of the mainland. Wild and untamed in every way, Belize is an ideal place to enjoy some exciting off-road dirt biking. Belize and Canada are both members of the Commonwealth, but it was difficult for Canadians to enjoy a vacation in tropical Belize until recently due to infrequent flights and lengthy stopovers in the United States. Now, both Air Canada and WestJet fly non-stop to Belize from Toronto and Calgary, allowing Canadians to escape the cold and snow and have fun in sunny Belize in just five hours. And if you’re coming to Belize from the United States or Europe, all five of the biggest American airlines now fly to Belize, too. And for vacationers already in the region, Aeromexico, TAG, COPA Airlines, and other airlines fly to Belize from cities across Central America, including Mexico City, San Salvador, Panama City, and Guatemala City. 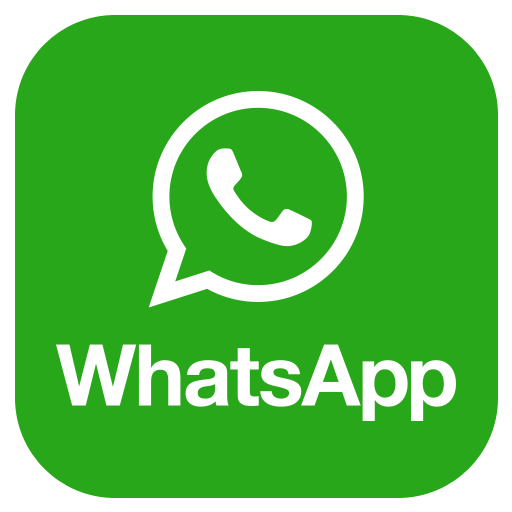 And for travelers vacationing in Cancún, Mexico, there are flights to Belize provided by Tropic Air as well as a convenient bus service provided by Autobuses ADO that connects Cancún to Belize City. 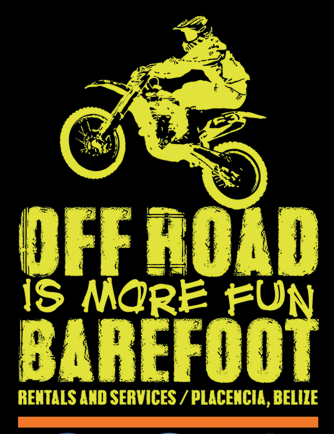 Barefoot Rentals and Services is the country’s premier provider of rental dirt bikes. 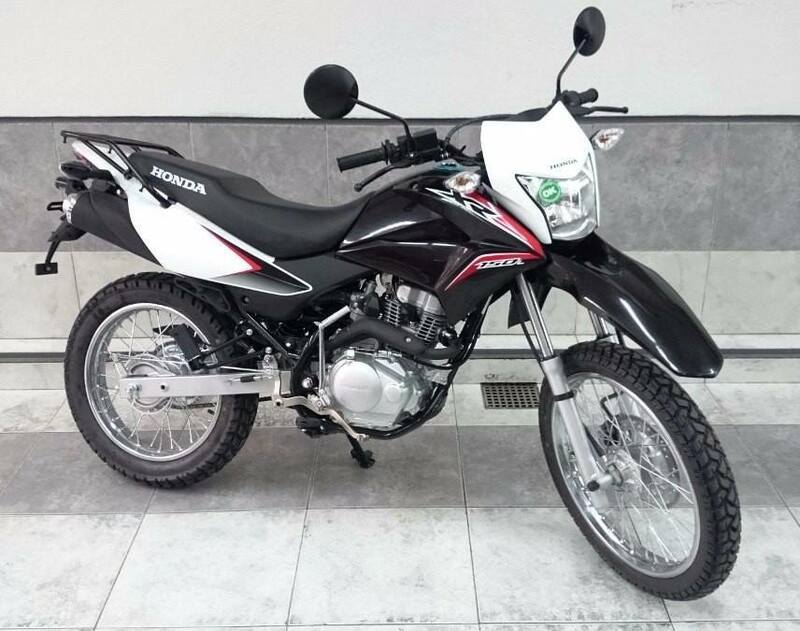 Barefoot has powerful, 150cc Honda dirt bikes available for rent that are perfect for navigating the wild, off-road terrain in the country. Whether you want to pop a few wheelies in the jungle or explore the vastness of the Cockscomb Basin Wildlife Sanctuary, home to hundreds of jaguars, dirt bikes are ideal for the rugged terrain. A dirt bike rental from Barefoot Rentals and Services is also great for visiting towns and villages, too. You can easily head to the Garifuna village of Hopkins to learn more about this special culture that was designated an intangible part of the heritage of humanity by the United Nations in 2001 or take in the sights and sounds of Dangriga, the music and cultural center of Belize when you’ve got a dirt bike from Barefoot. There’s always a lot going in Belize, too, including a popular Sidewalk Arts Festival in Placencia in February, a huge lobster festival in June, parades in Easter, and beach parties all year long. When you’ve got your own dirt bike, there’s no place you can’t go in Belize!